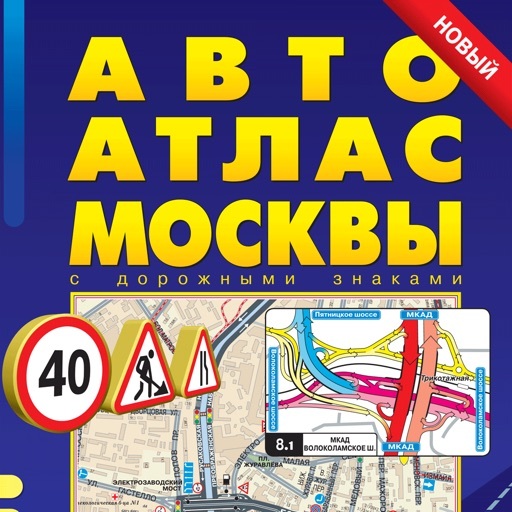 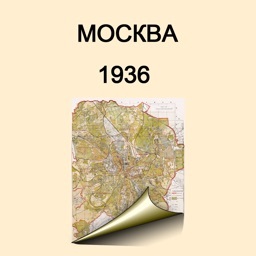 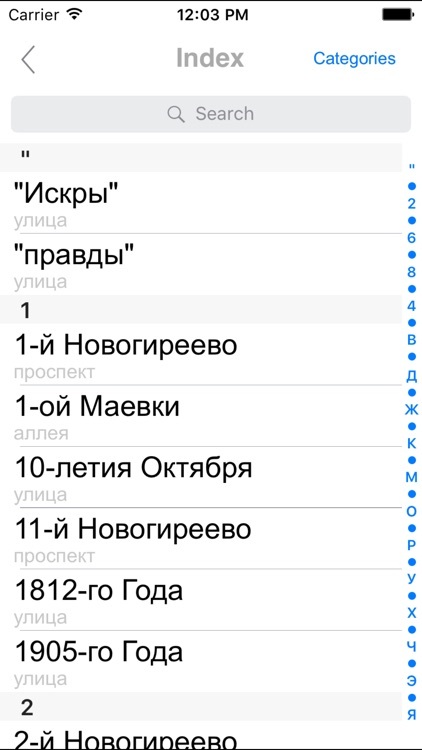 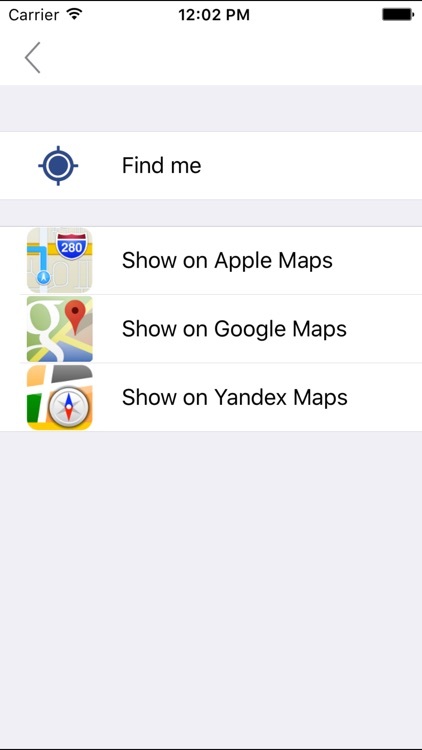 We present a digital version of one of the most popular road atlases of Moscow. 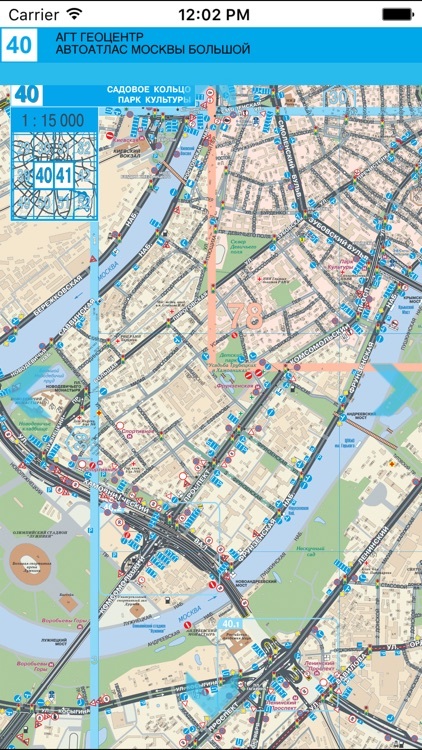 This edition is brought to you by a renowned cartographic publishing house AGT Geocenter; it was reprinted 14 times. 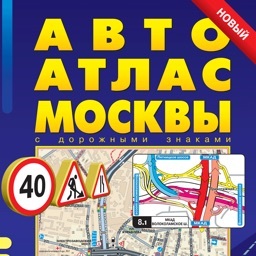 In this detailed atlas all traffic signs, traffic lights and junctions, as well as buildings with their numbers are presented. 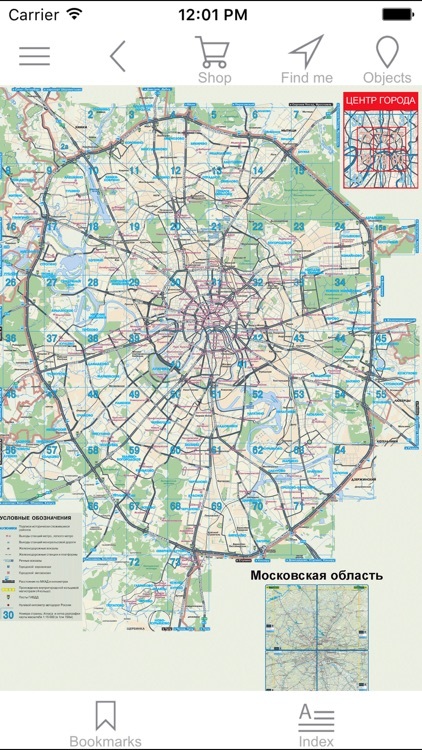 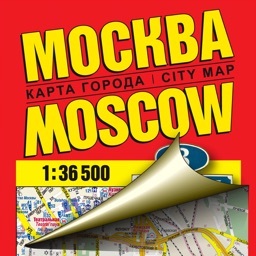 The edition features a map of the centre of Moscow and a map of Moscow’s suburbs. 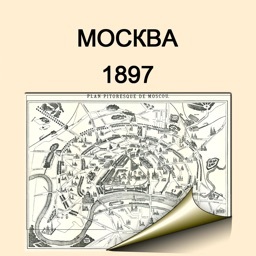 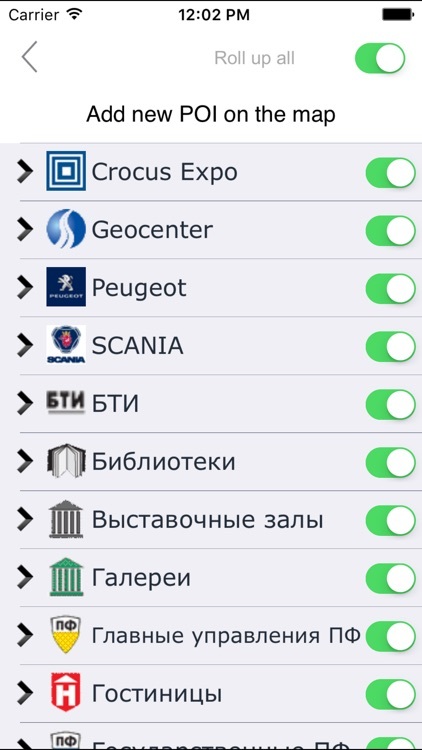 Having downloaded this app once, you will receive the updates regularly—even before the paper version of the atlas is printed. 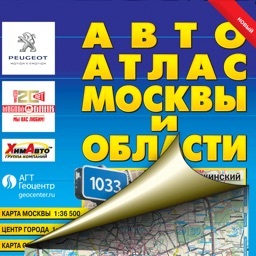 The atlas is realized in the unique style of the company—the style that was acknowledged as one of the best in the world. 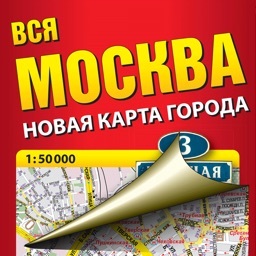 - It does not crumple , tear or become lost at the most inopportune moment.